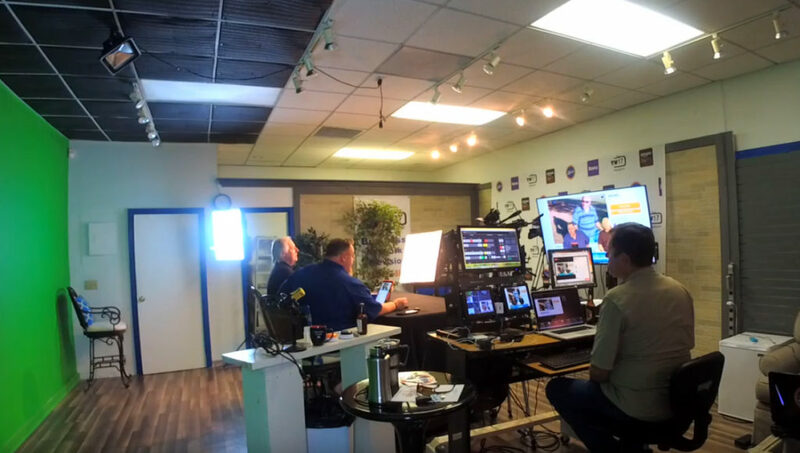 Live video streaming is essentially broadcast television streaming online. From lower thirds to custom logos and transition, we apply our client’s branding across all video broadcasts. 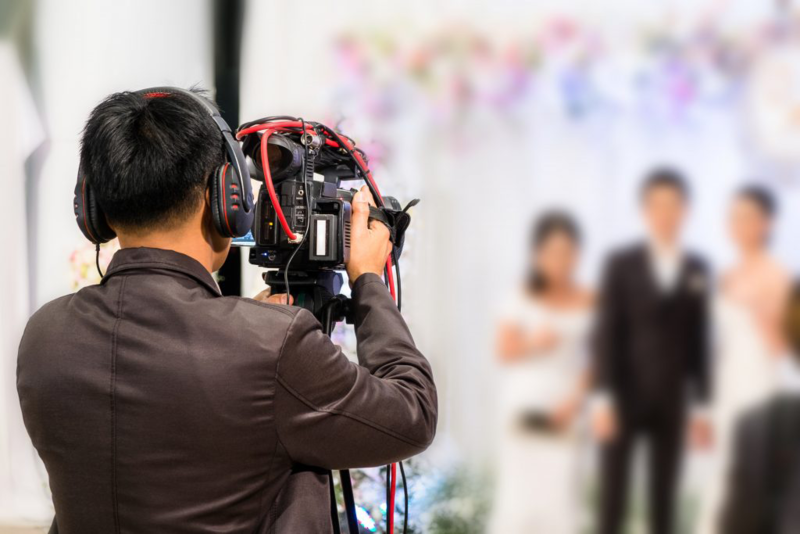 Typically our events are full multi-camera productions with audience reaction shots, multiple angles and proper professional audio to immerse viewers in your event. We have the capability to provide both HD video recording of meetings plus live streaming if adequate Internet bandwidth is available. Because of the overhead of setting up for and accomplishing these productions we are currently charging a daily rate, even if the meeting is only an hour or two in duration. This is basic coverage with a single camera covering the speaker. From our point-of-view this is a one person operation for us. That person is handling the camera pan-tilt-zoom; recording in the camera and starting/stopping the streaming. We must have the capability to either connect into the audio system being used (first choice) or to mic the speaker(s). There are nuances to sound recording and that’s why our preference is to just piggyback on the event sound system and let them handle it. We will impose restrictions if we handle sound. For example: if it is a panel discussion then we would use a tabletop mic and everyone on the panel must be at the table. If it is a single speaker then we would mic them with a lavalier so they could walk around the stage. 2 sound inputs would be the most we would handle in this mode and that would typically be a mic for the presenter and a handheld mic for audience questions. We would charge more for different audio coverage. From a production point of view, at most we would offer a simple lower third. No effects or transitions. Seminars typically use both a presenter and computer running a presentation program (ie: PowerPoint) and the audience is able to see both simultaneously. This adds complexity and an extra body for us. With multiple sources we need camera switchingFor this, camera and sound coverage is similar to base, but we would also need a feed (preferably via wifi) from the presenter’s system to capture their screen and possibly their audio. As before our first choice is to be connected to the facility’s audio system. This option allows us more flexibility in lower thirds, preroll video and other production elements. 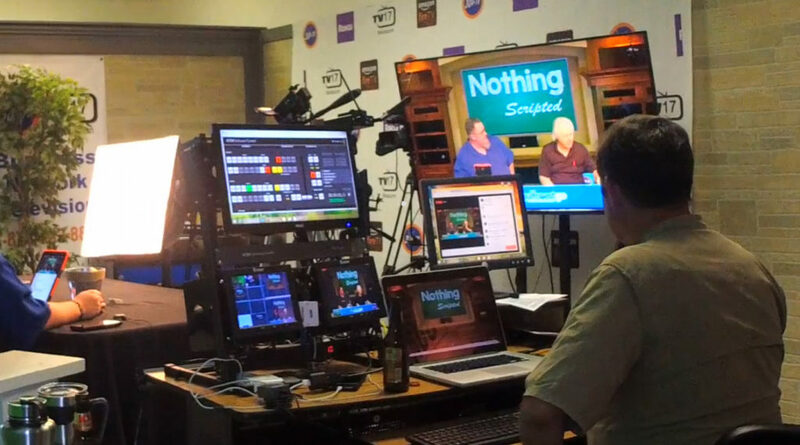 The only difference in this and Seminar is that we are just adding more camera angles and feeding them to the switcher. We would typically add an extra body for each camera but that can vary if the event allows for some use of static camera angles. There are several caveats to this. •	The streaming medium used may impose limitations. For example they cannot use copyrighted music if Facebook is the medium. This will kill the stream.